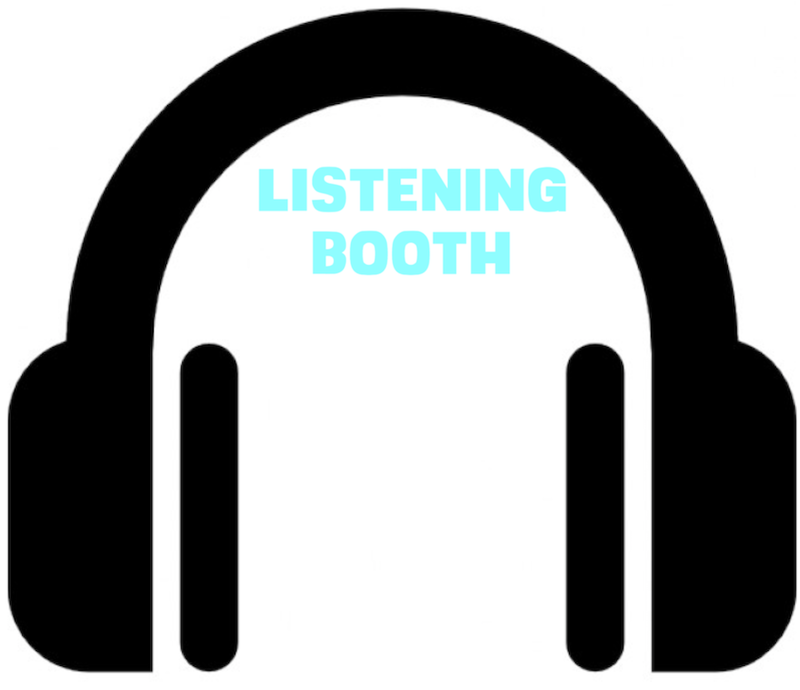 LISTENING BOOTH – THE NEW ROCK N ROLL FT. OH WELL GOODBYE, THE REGRETTES, LOVE GHOST, TEETH & TONGUE AND OWEL!!! Previous Previous post: PoPTV – THE NEW ROCK ’N’ ROLL FT. AMANDA JONES, RAVENNA WOODS, SHANE ALEXANDER, CROCODILES, JAD AND DAVID FAIR!! !